SAMAYA’s Skincare Supplements combine authentic Ayurvedic herbs with Hyaluronic Acid, CoQ10, Astaxanthin, Vitamin E and Vitamin C to promote the formation of collagen in your skin, help tissue repair, strengthen your immune system and combat tiredness and fatigue. In addition to their proprietary SamayaPlus™ blend of Turmeric, Triphala, Gotu Kola and Aloe Vera concentrate, the three individually formulated ranges – Vata, Pitta, Kapha include herbs tailored to suit your specific dosha (energy), so they are sure to rejuvenate your skin. 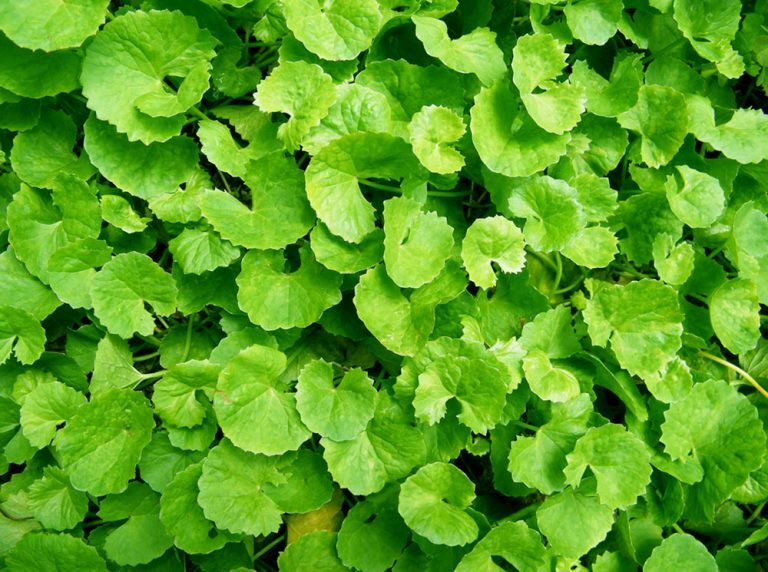 Gotu Kola, also known as Centella Asiatica, has leaves that are highly sattvic (pure, harmonious) and historically have been eaten by yogis to assist in meditation. Gotu Kola is said to improve concentration, memory, and alertness. 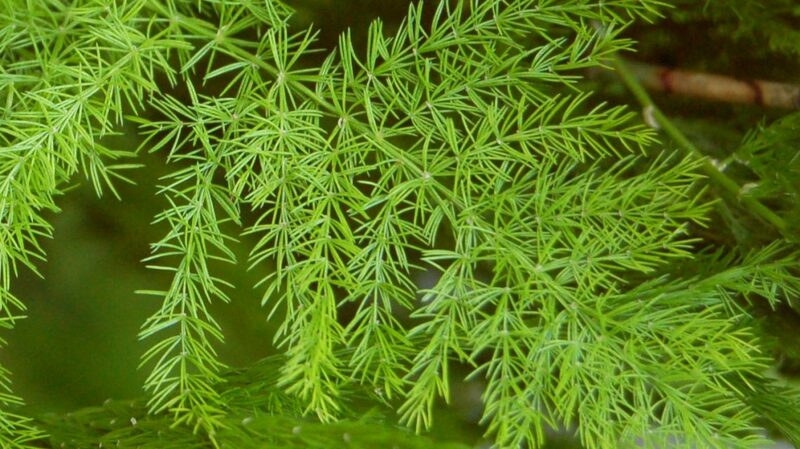 It is a natural blood purifier and helps support clear, healthy skin. Also famous for promoting healthy, lustrous hair. The herb is cooling and relaxing, making it an excellent tonic for pitta. It also calms vata in the mind and reduces excess kapha in the body. A truly amazing herb! Gotu Kola is included in all SAMAYA Skincare Supplements, inside the proprietary SamayaPlus™ blend of Turmeric, Triphala, Gotu Kola and Aloe Vera concentrate. Triphala is recommended and used more than any other Ayurvedic herbal formulation. Popular for its unique ability to gently cleanse and detoxify the system while simultaneously replenishing and nourishing it, this traditional formula supports the proper functions of the digestive, circulatory, respiratory, and genitourinary systems. Translated as “three fruits,” it is composed of the dried fruits of Amalaki, Bibhitaki, and Haritaki. Containing five of the six tastes (all but salty), Triphala readily removes excess Vata, Pitta, and Kapha from the body, bringing balance and proper functioning to the system. It is commonly taken as a daily supplement to help maintain balance of the doshas. Triphala is present in all SAMAYA Skincare Supplements, inside the proprietary SamayaPlus™ blend of Turmeric, Triphala, Gotu Kola and Aloe Vera concentrate. Turmeric (Curcuma longa), this common Indian kitchen spice has a broad range of beneficial properties. It bolsters the immune system, purifies the blood, promotes clear, healthy skin, strengthens digestion and eliminates toxins from the GI tract. It supports proper function of the pancreas, reduces Kapha, and promotes healthy blood glucose levels that are already within the normal range. Turmeric soothes and nourishes the joint tissue and promotes comfortable movement. 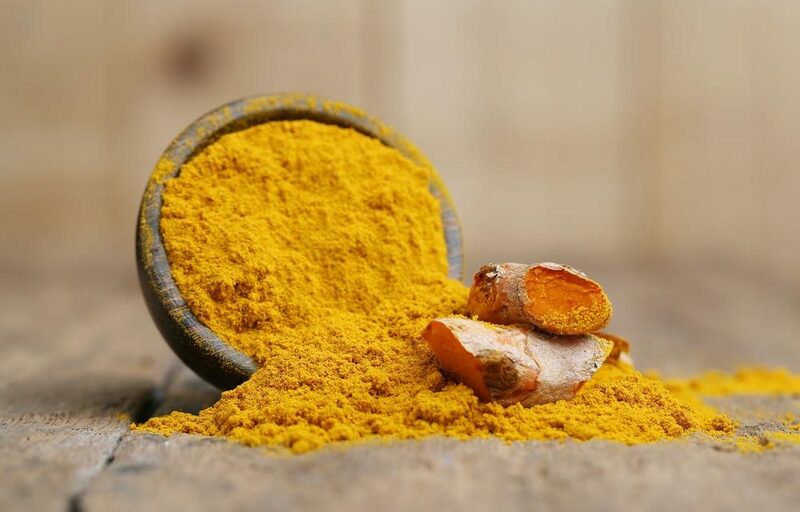 An excellent herb especially for those with Kapha constitutions or imbalances, turmeric supports proper function of the heart and helps clear the channels of the physical and subtle bodies. It decreases or pacifies Kapha and Vata, and due to its bitter taste it helps pacify Pitta making it a tri-doshic spice. Turmeric is included in all SAMAYA Skincare Supplements as proprietary SamayaPlus™ blend of Turmeric, Triphala, Gotu Kola and Aloe Vera concentrate. Ashwagandha (Withania somnifera), also known as Indian ginseng , is a wonderful herb mention in ancient Ayurveda classical texts for its mind relaxing effects. It has the opposite properties of Vata dosha. It is light and unctuous, hot in potency and has a sweet post digestive effect. It balances vata and kapha in excess, and because of its heating, unctuous, building nature, it can imbalance pitta, and also worsen ama (toxic build-up). Ayurveda recognizes ashwagandha particularly for its building, strengthening, and nourishing nature, particularly to support healthy muscles and reproductive systems and to balance vata. Ashwagandha is included in SAMAYA Vata Supplements and SAMAYA Kapha Supplements. The Neem tree (Azadirachta indica), which grows in India and surrounding areas, has been called “Arishtha” Sanskrit for “reliever of sickness.” Virtually every part of the tree is beneficial for healing and has been used medicinally for over 2000 years. 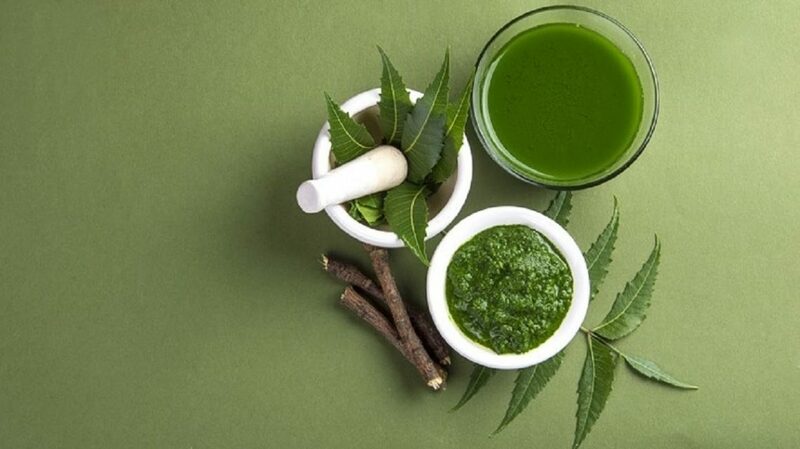 Neem is famous and celebrated for promoting healthy skin and a clear complexion. Neem is quite bitter in taste, which gives it a powerful cooling effect. This cooling principle, combined with its capacity to support healthy blood, makes it most balancing to pitta—particularly when associated with heat in rakta dhatu (the blood). Excess pitta can manifest in a number of ways, such as skin blemishes. Neem extracts are found in SAMAYA Pitta Supplement. 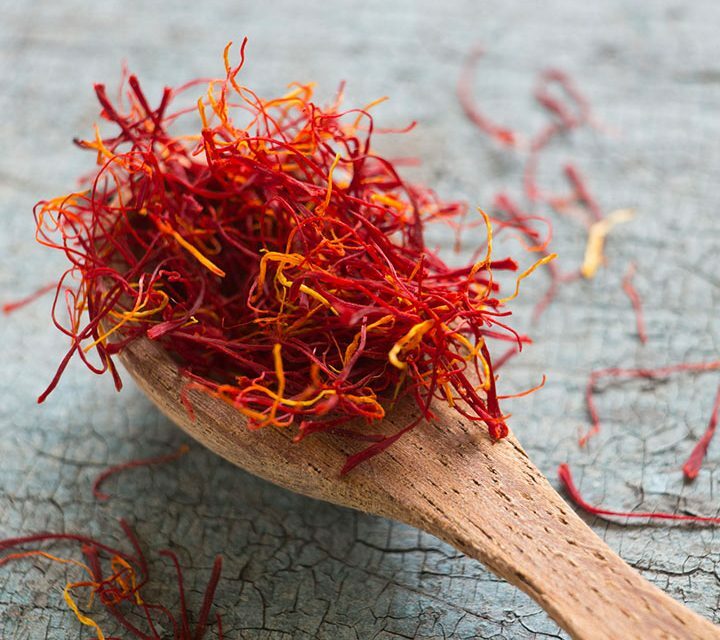 Saffron is perhaps the most revered of all the exotic spices and throughout history has been exalted for its perfume, colour (as a dye) and medicinal properties. This is not surprising given that each flower produces only three stamens that must be lovingly handpicked and carefully dried, taking about 160 flowers to produce just 1gm of saffron! Widely used as a flavoring and coloring agent, saffron has nourishing and blood purifying properties. It is said to have the ability to clear up blood clots and is called a blood mover. The uniqueness of saffron is that it has a cooling effect unlike other blood movers that tend to cause heat. Persons with disorders such as arthritis, hepatitis and acne that are due to aggravation of Pitta dosha will benefit greatly from the use of saffron. Research shows that this herb is a rich source of antioxidants that help in better functioning of the immune system and also have a protective effect against inflammation and cancer. Saffron is present in the SAMAYA Pitta Supplements. Researchers have paid more attention to Shatavari’s immunomodulating properties. Studies show that the herb strengthens the immune system by enhancing the functioning of macrophages—the immune cells responsible for digesting potentially destructive organisms and cancer cells. Shatavari is present in the SAMAYA Pitta Supplements. 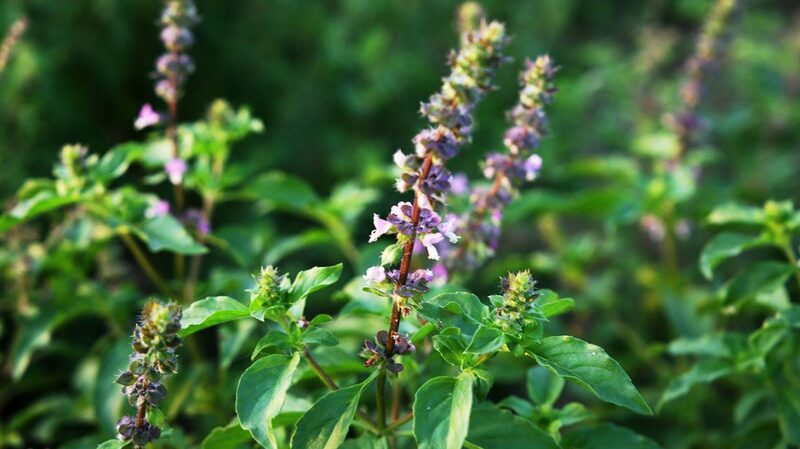 Tulsi, also known as “Holy Basil,” has been used by many cultures around the world for thousands of years. Described in the Vedas as the most sacred holy plant of India, it was traditionally used in religious ceremonies and ayurvedic formulas. Tulsi is pungent, bitter, light, dry, and has a heating quality. It balances Kapha and Vata doshas (mind-body types), but can slightly increase the Pitta dosha. Tulsi also helps to reduce Kapha throughout the body and mind. It supports the lungs by removing Kapha buildup and promoting healthy, uncongested breathing. It also balances excess Vata or Kapha in the head and nerves. And, Tulsi is used to soothe Vata in the digestive tract. If that wasn’t enough, it promotes healthy circulation thanks to its work in the plasma tissue layer (rasa dhatu), and encourages a strong and healthy heart. Tulsi is present in the SAMAYA Vata Supplements. 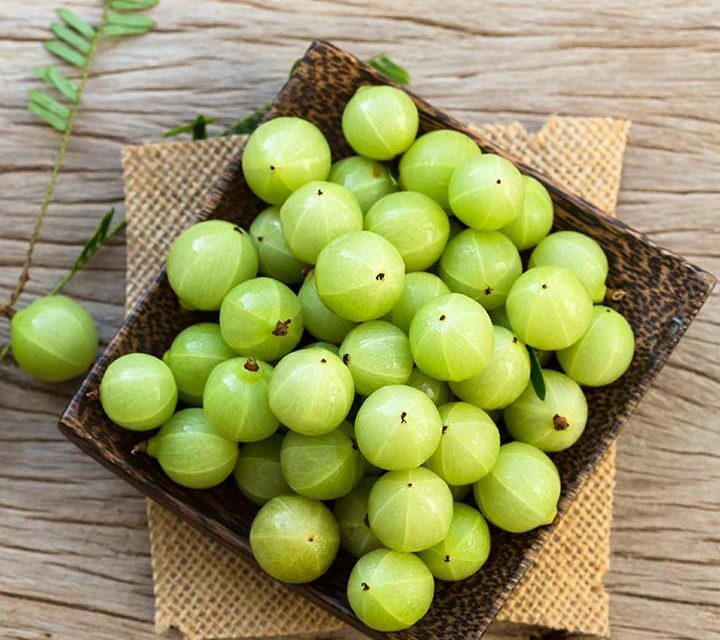 Amla is one of the three fruits that are contained in Triphala. Amla contains a very high concentration of vitamin C, one of the highest known in the plant kingdom—twenty times that of an orange. More importantly, the vitamin C contained in the amla fruit is stabilized by the presence of tannins, which help Amla to maintain its vitamin content even through processing. 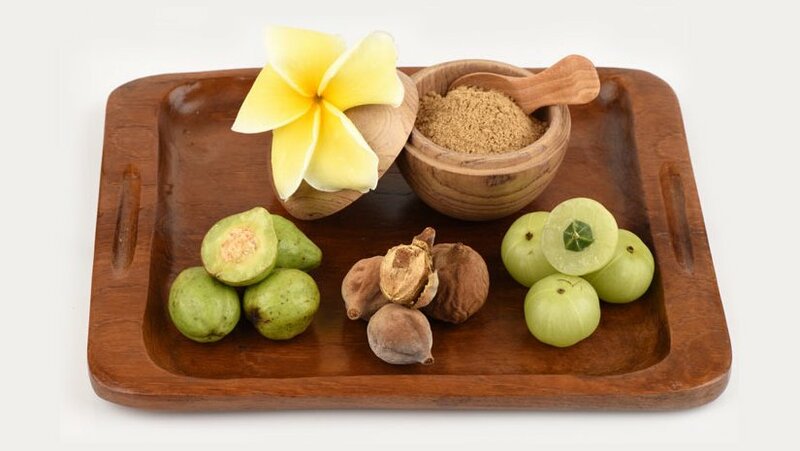 Thus all SAMAYA Skincare Supplements include the Vitamin C extract from Amla. Amla pacifies Vata, Pitta, and Kapha, though it is especially calming to Pitta. In addition, Amla rejuvenates all of the tissues in the body and builds ojas, the essence of immunity and youthfulness. A natural antioxidant, it promotes healthy eyes, hair, nails, and skin. In general, Amla is a powerful ally for many systems of the body. It is known to promote energy, reproductive health, and healthy cholesterol levels. Amla is also a tonic for the heart, the arterial system, the respiratory system, the sense organs, and the mind.